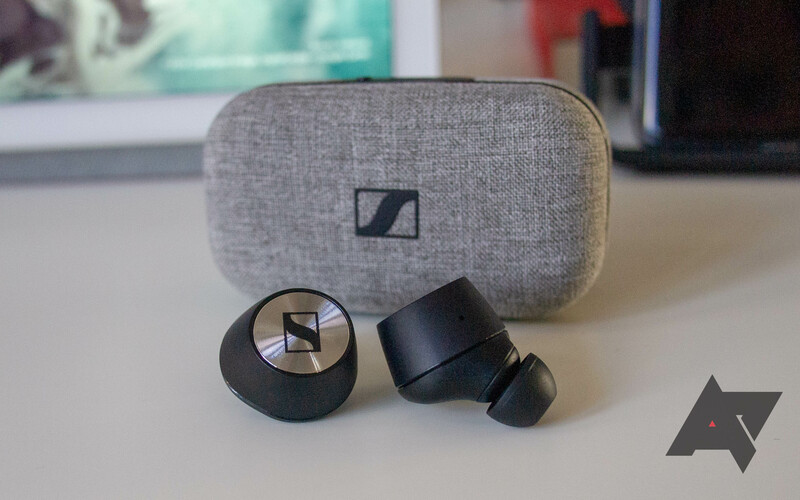 German company Sennheiser has a sterling reputation for creating high-quality audio products, so I was understandably enthused when I learned they were making a pair of true wireless earbuds. These products have improved a great deal since they first burst onto the scene, but they still tend to lag behind wired equivalents in terms of sound and can’t compete with bulkier Bluetooth sets in battery life. 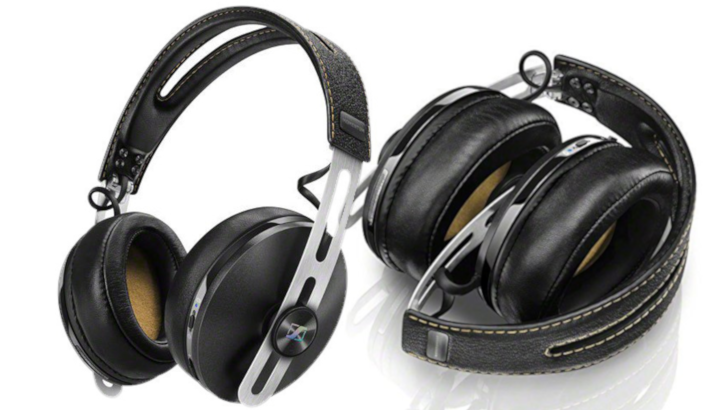 Since Sennheiser is pretty late to the true wireless game, you would hope its engineers have taken their time to craft something superior to the many rival products already on the market. As it turns out, that’s not far from the truth. Those "truly wireless" earbuds may seem to be the most popular headphones these days, but there's something to be said for having a set of cans that sit over your ears. Thankfully for fans of the fuller headphone form-factor, Sennheiser's HD1 Bluetooth headphones (complete with Active Noise Cancelation) are on sale at just $200 for Black Friday. If you're lucky enough to still have a headphone jack on your phone, you might be looking for something decent to plug into it. You can't go far wrong with a decent pair of Sennheisers, and the wired HD1s have been well received by pretty much everyone who's reviewed them. 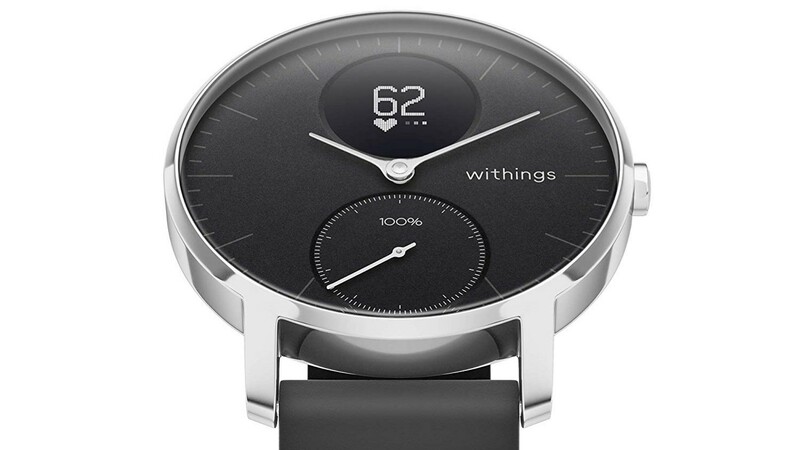 You can currently get them for $100 less than the retail price from Amazon. 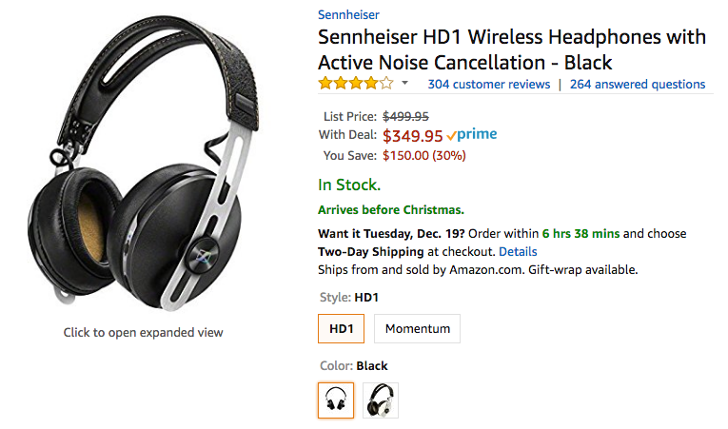 We've featured deals for the active noise cancelling-equipped version of the Sennheiser HD1 headphones quite a few times, with the lowest price for those coming in at $314. But if you just don't need ANC and you prefer a wired connection to Bluetooth, the regular HD1 has been discounted to $199.95, $50 off its Amazon price and a full $150 off initial MSRP. It's Thanksgiving in the U.S., but that means Christmas is right around the corner. While you're traveling, wouldn't it be nice to have some over-ear headphones to drown out the sounds of the road trip or flight? 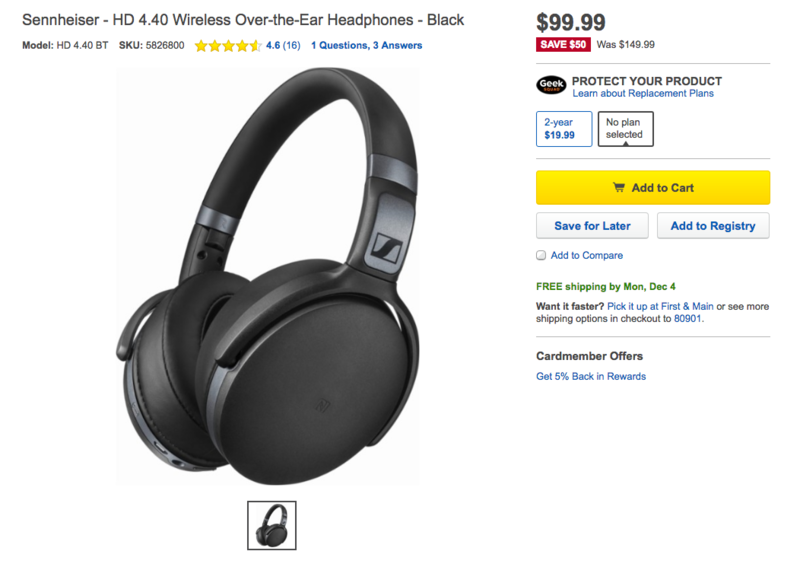 You can pick up a pair of the Sennheiser HD 4.40 BT wireless headphones for $99.99 ($99.95 at Amazon), a nice $50 off. 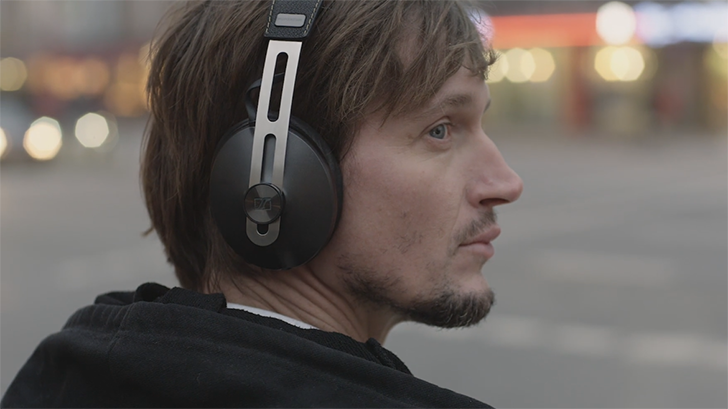 Like it or not, Bluetooth headphones are becoming more and more popular these days. Whether we're talking about over-ear headphones like the Bose QuietComfort 35 or more compact solutions like the Bragi Dash, it's hard to deny that they're becoming increasingly popular. 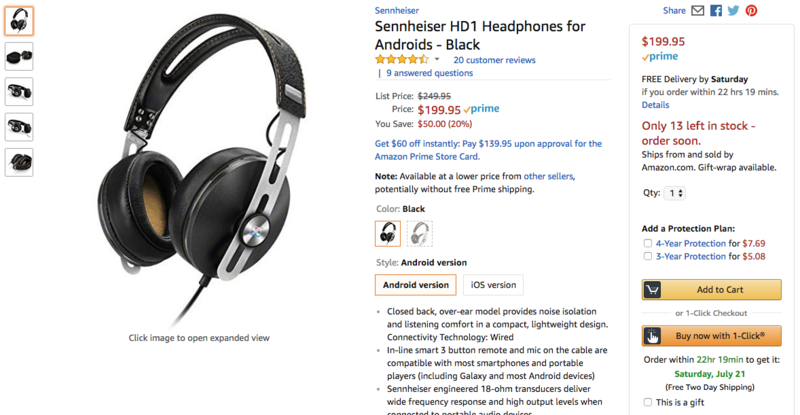 On the upper end of the wireless headphones market sits the Sennheiser HD1, which at its $499.95 MSRP, is one of the most expensive Bluetooth headphones you'll find for sale. 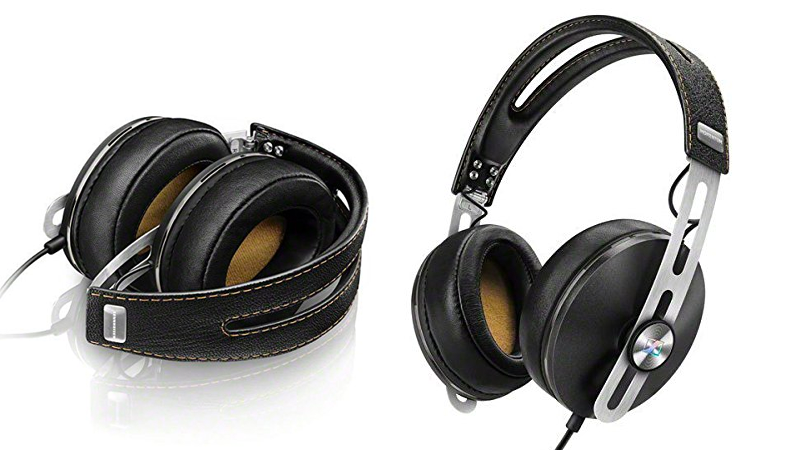 Its current Amazon price of $399 makes owning the HD1s a little more realistic.